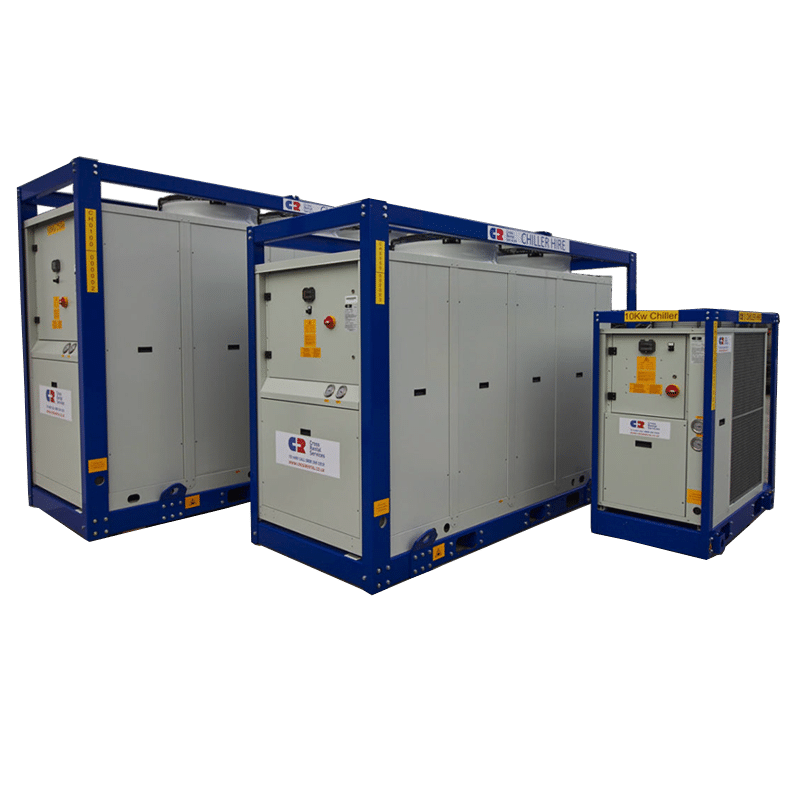 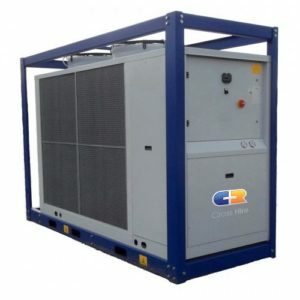 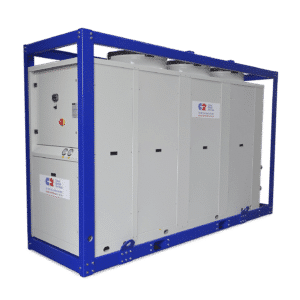 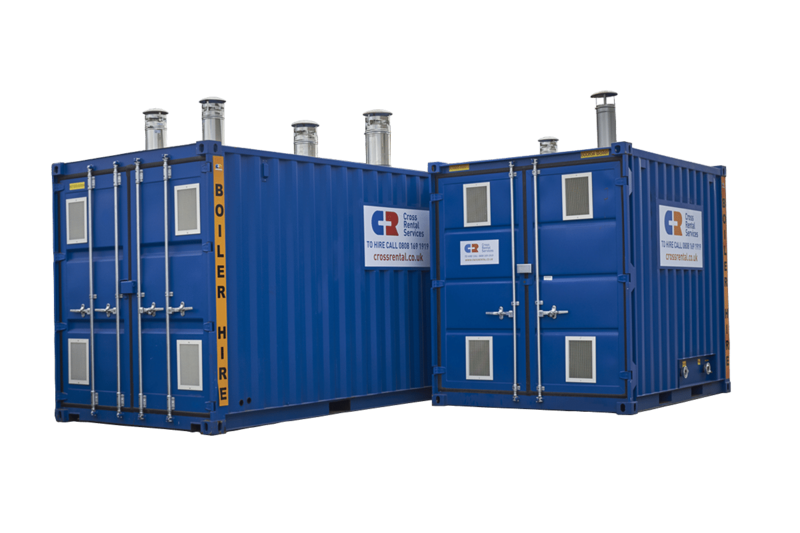 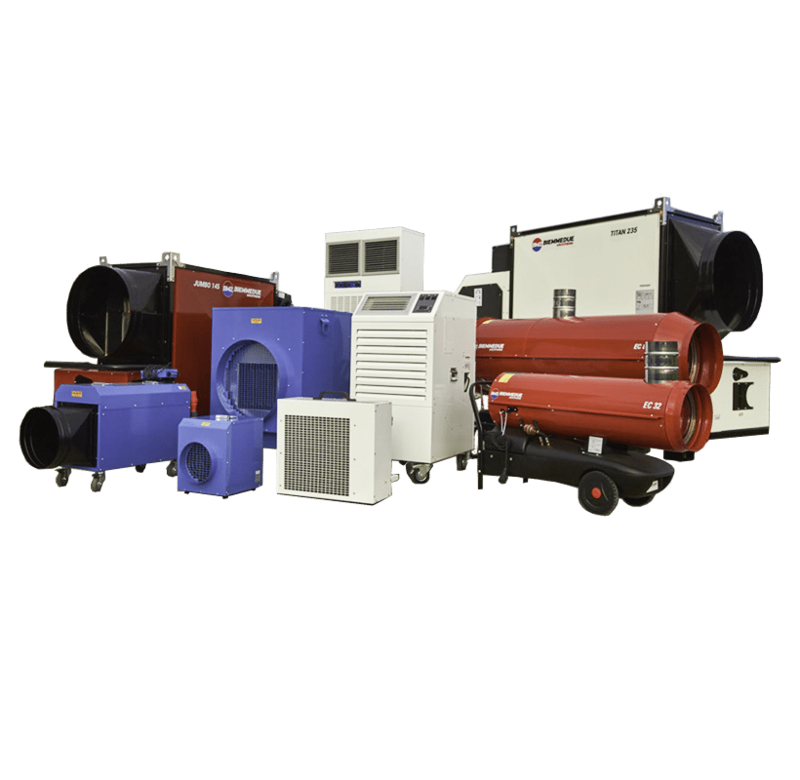 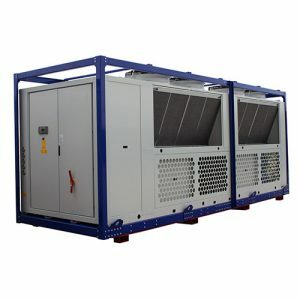 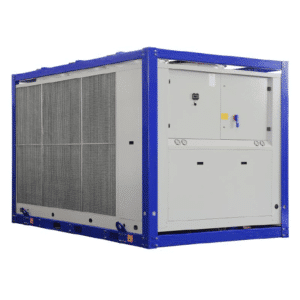 500kW Chiller suitable for a wide variety of larger applications, from process cooling to air conditioning for larger buildings, fit for emergency recovery or planned maintenance. 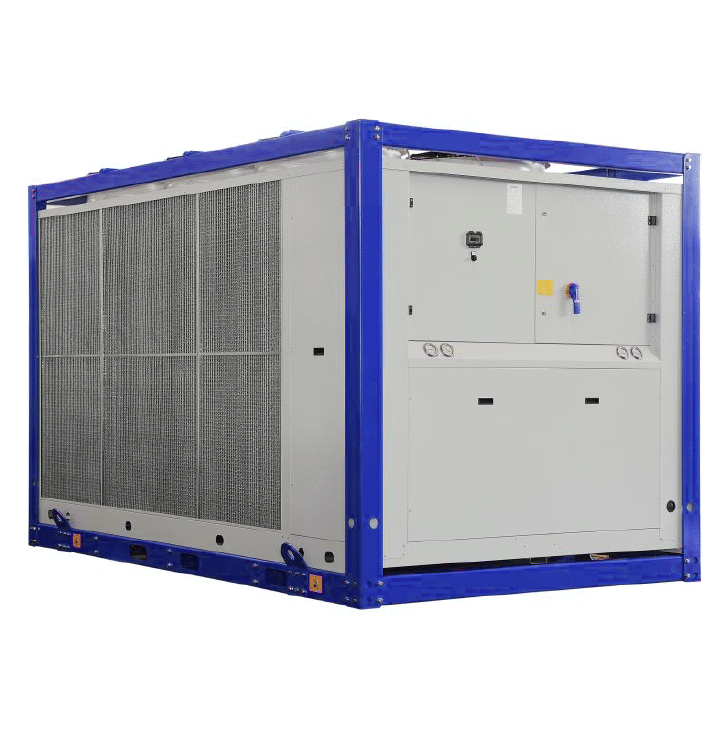 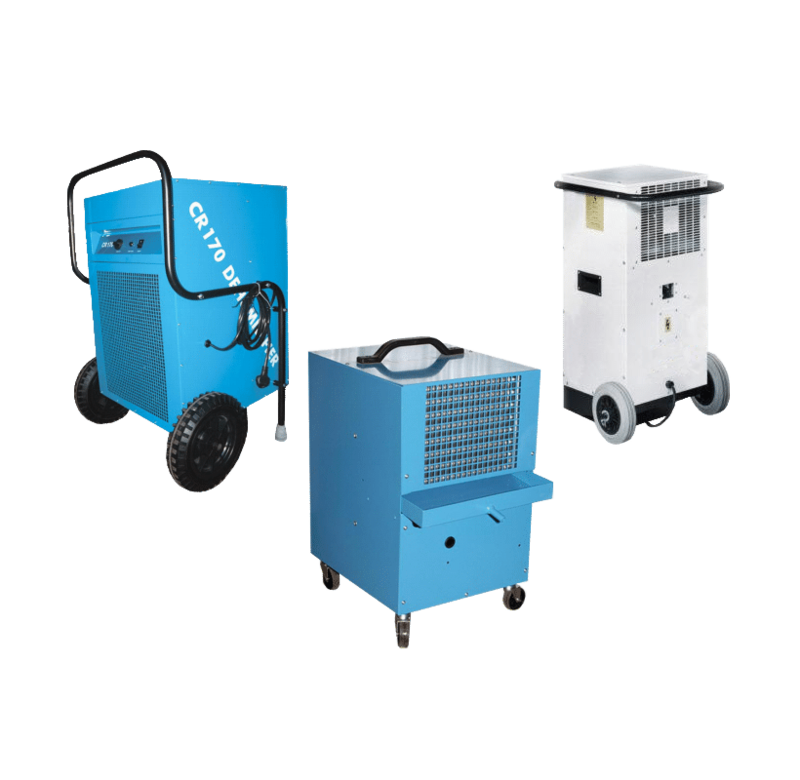 Can be paired with air handling units to provide a complete air conditioning system for temporary events or semi permanent applications. 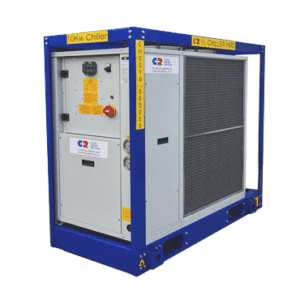 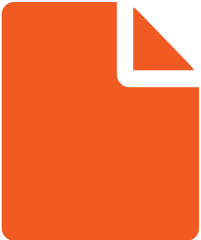 Steel framed for resilience & ease of delivery & installation.